Australia's leading event for businesses looking to define their China market entry strategy is back! Learn how to raise and grow awareness for your brand in China’s unique digital ecosystem. China is already home to 25% of the world’s online population and it’s adding over 41 million new internet users every year. As more Chinese citizens join the middle and affluent classes, the demand for international products and services is continuing to grow - presenting the opportunity of a century for Australian and global brands. Yet at the same time, the Chinese digital market remains notoriously difficult to enter for international brands. The Sinorbis Symposium brings together leading experts in the Chinese digital space and specialists from related industry sectors to help businesses to successfully navigate their market entry and set themselves up for long-term success. Get insights from leading experts in China digital marketing and market entry. Hear from brands who have successfully managed to establish themselves in the world's largest online market and network with your peers! Enjoy a barista brewed beverage while getting to know your fellow delegates. Duco is the General Manager of Haymarket HQ, the first startup hub dedicated to helping Australian entrepreneurs capitalise on Asia's growth. Haymarket HQ offer entrepreneurs co-working space and access to venture capitalists, mentors, partners (such as Alibaba) and governments across the Asia-Pacific to help them expand into the region. Haymarket HQ was the first recipient of the government's "incubator grant", an initiative aimed at creating more jobs in NSW, particularly in the tech sector. Duco regularly presents on the startup landscape in China, in particular, and the growing business opportunities there for Australian companies. Duco is fluent in English and Dutch and, having lived in China for seven years during his twenties, is also able to speak Mandarin to a respectable standard. In his varied career, he's done everything from setting up a web-design firm in the Netherlands to importing art from Thailand and acting in China. A global digital thought-leader, Nicolas Chu is the CEO and founder of Sinorbis, the multi-award-winning company that revolutionises the way businesses and organisations enter the Chinese market through technology. He is an active mentor for a number of technology and digital initiatives in Asia Pacific and also serves as a Professor of Practice at the UNSW Business School in Sydney. Prior to founding Sinorbis, he was the global President of HotelClub and Ebookers, two leading global online companies operating in more than 30 markets with an annual turnover of US$2.5 billion. HotelClub and Ebookers were part of Orbitz Worldwide, which was acquired for US1.6bn in 2015. Nicolas also spent eight years at Expedia, holding executive positions in Europe and Asia Pacific. 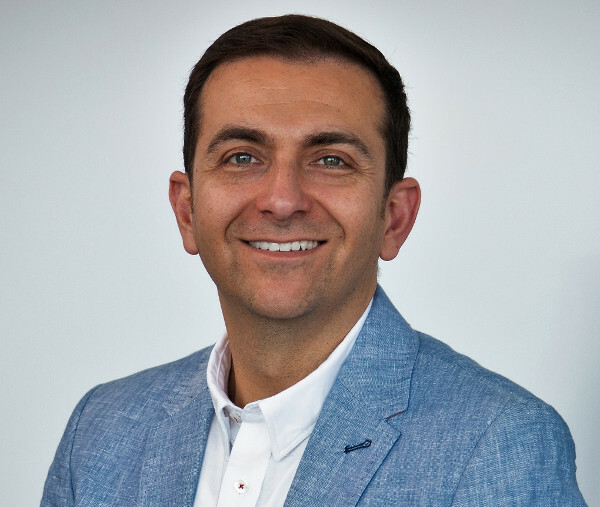 For several years he led the APAC retail and product strategy for the group and then was the Managing Director of Expedia Australia and New Zealand. Under his leadership, the company became the leading online travel agency in the region. China’s strict internet regulation has favoured the emergence of a parallel digital ecosystem. There’s no Facebook, no Twitter, no Google – and yet international marketers need to find a way to reach their Chinese target audience online. 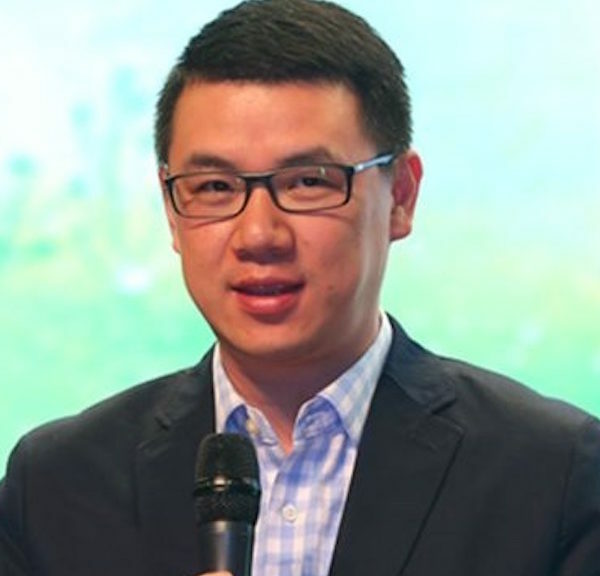 Allen Qu a leading authority on e-commerce and digital marketing in China and a successful entrepreneur. Having founded Netconcepts China in 2008, Allen pioneered the Chinese search marketing industry based on cutting-edge technology and methodologies, applied specifically to Chinese search engines such as Baidu, 360, Sogou and Shenma. He is the chairman of the China SEO Ranking Award, the China SEO University and the Global Cross-Border E-Commerce Association. He is a lecturer on Online Marketing for several master’s degrees at Beihang University and is a frequent speaker at Internet conferences around the world, including SMX, ad:tech, SES (ClickZ Live), TFM&A and Harvard University programs. Allen holds a Bachelor’s degree in Marketing and IT from the University of Auckland, is a Google AdWords Qualified Individual, Yahoo! Search Marketing Ambassador, Certified eMarketer and Certified Direct Marketeer. China is not only the world’s largest eCommerce market, it’s also the home of an incredibly dynamic digital ecosystem with a consumer base that adopts and adapts to new technology at a rapid rate. New channels and platforms such as Pinduoduo, Douyin (TikTok), Little Red Book and 58.com open up great opportunities for brands to reach, engage with and sell to Chinese consumers. This session will explore some of the most important digital trends in China and how international marketers can leverage them to their advantage. There’s no one-size fits all approach for successfully promoting and selling your product or service in China – your strategy will need to be tailored to the unique needs of your business. But there are some invaluable insights to be gained from companies who are a few steps ahead of you. This session will bring together business leaders at different stages of their China digital marketing journey to share their experience and answer your most pressing questions. 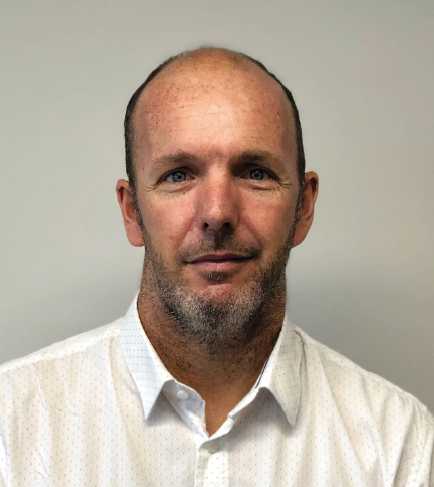 James is responsible for the development and execution of key strategic projects for Casella Family Brands across the Asia Pacific and Emerging markets region. He joined Casella Family Brands in April 2013, and has many years of international market experience working across the United Kingdom, Asia and Australia. Prior to joining Casella Family Brands James held senior positions at Accolade Wines and Constellation Brands. He has an in-depth knowledge of the international wine landscape and a personal passion and knowledge for wine that started at a young age when managing his family’s vineyard in the Adelaide Hills. 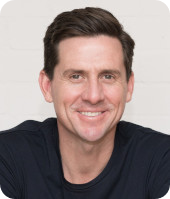 James holds a Bachelor of Management from the University of South Australia, and a Graduate Diploma in Wine Business from Adelaide University. Mark is Melrose Health Foods Head of International Sales, which after a long history in the Australian market place Melrose has started to expand business into international markets, initially focused on the China market Mark is now looking broader to markets across Asia, Middle East and Europe. Mark has lived and worked in China for 12+ years for a number of global FMCG business’s like Cadbury, Unilever and Goodman Fielder. He returned home to Melbourne in 2012 to work for Lion Dairy & Drinks. Mark has a passion for sport and nutrition and is focused on building on Melrose’s purpose of bringing healthy food options to the world with the Melrose call out: We live for healthier people, the world over, everyday! Koala Eco also donates a percentage of every botte sold to the charity “One Percent for the Planet”. In 2 short years Koala Eco is sold in almost 400 retail outlets throughout Australia and now exports to mainland China, Hong Kong, Taiwan, Korea and Singapore. As the COO and one of the co-founders of Sinorbis, Dandan is responsible for business operations and customer success. She is a cross-border leader with deep expertise in Chinese market entry strategies and business operations. Prior to joining Sinorbis, Dandan was the VP and MD of Asia for HotelClub where she successfully expanded the brand. Under her leadership, China quickly grew to represent 10% of HotelClub’s global business in its 1st year of market entry. Before HotelClub, Dandan worked for eBay for 8 years, the latest as GM of China. She built their cross-border exporting business from scratch, connecting China supply to global online shoppers, and transformed it into a business worth hundreds of millions of dollars and the 5th biggest revenue centre for eBay globally. Working with the right partners is a crucial component for a successful China market entry. In this session you will be able to hear how other businesses went about finding a reliable partner in distribution, ecommerce, marketing, law and more; how to avoid common pitfalls and work together effectively for a mutually beneficial collaboration. A 17-year veteran with Alibaba Group, Scott Ni joined the company in April, 2000 and has held key leadership roles in sales, marketing and marketplace operations. He spearheaded the globalization of Alibaba.com in India from 2008 to 2010 and from 2012 to 2014, he led the transformation of Taobao University, Alibaba’s flagship training and development platform. 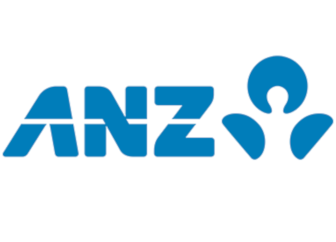 Prior to his current role in Alibaba Australia and New Zealand office, Scott had serviced in Alibaba Strategic Investment and led the integration of major M&As, including Lazada and Youku. 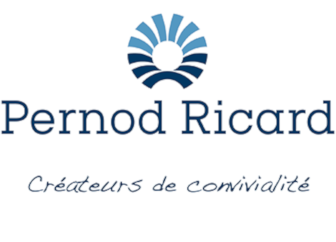 With almost two decades of successfully exporting Australian food products into emerging markets for Nestle Australia, Goodman Fielder and Sanitarium, Romeo founded The Export Group (TEG). TEG has since become the driving force for any prominent consumer brands and products in Greater China. 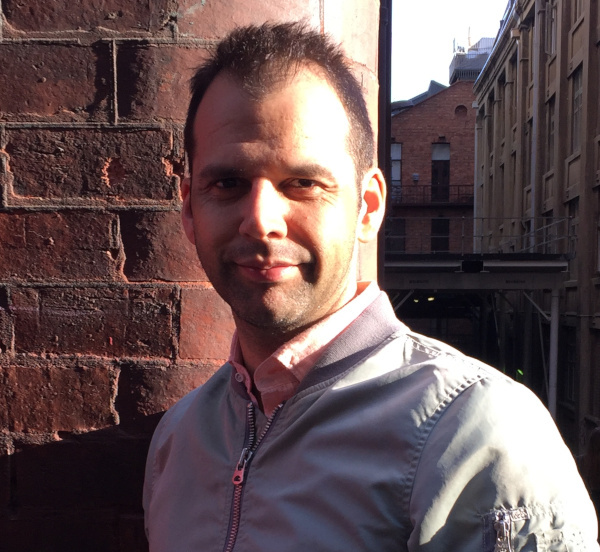 Romeo has a passion for growing brands and finding solutions within challenging markets and champions his TEG teams in China and Australia to deliver sales success for brand partners. The Export Group manages and distributes Australian and Western brands into Greater China and emerging South East Asia markets. Trusted by prominent multinationals, TEG has an unparalleled track record for executing sales and marketing strategies via their Cross Boarder e-commerce and General Trade partner networks. Their teams in Shanghai, Hong Kong, Sydney and Melbourne have the experience and knowhow to help partners make the right product, distribution and marketing decisions in China. Andrew is a Sydney-based Partner at PwC where he leads the Australian Firm’s Asia Practice. 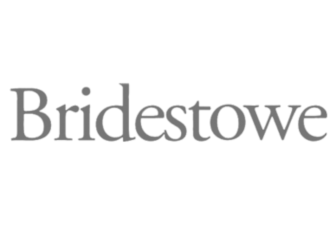 Andrew joined Price Waterhouse in 1985, became a partner in 1999 and spent 12 years in PwC’s London, Moscow and Jakarta offices where he gained considerable experience advising companies investing in foreign (and particularly developing) markets. 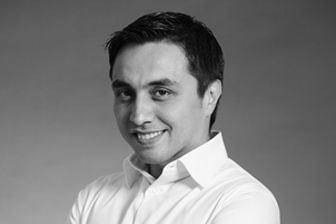 Andrew has had a long association with Asia having lived and worked in Indonesia and was the leader of PwC’s Asian telecoms industry team until 2012, a role he held for nearly 10 years. 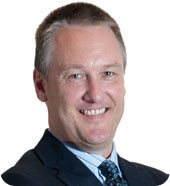 In 2018, Andrew was seconded to Australia Post where he was the Executive General Manager, International Services. Andrew was responsible for the development, and initial phases in executing, an international growth strategy. He is a non-executive director of the Australia-Indonesia Centre at Monash University and China Matters. He is also a member of the Executive Committee of the Australia Japan Business Cooperation Committee and a member of the Advisory Board of the Asia Society. Andrew was the lead author of PwC’s landmark report on Australia’s lack of business investment in Asia titled “Passing us by” and is a regular commentator in the media and presenter at forums on Asian trade and investment in Australia and Australian trade and investment in Asia. 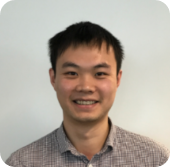 Jack Lu is e-Commerce advisor at Austrade. 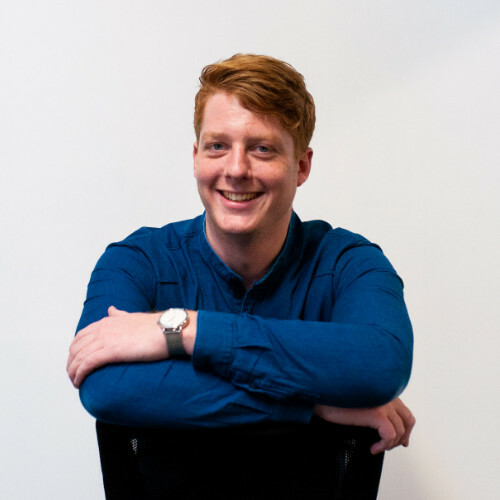 After joining Austrade, Jack has been working with key global online marketplaces and very keen in developing global cross border e-Commerce ecosystem for Australian exporters. 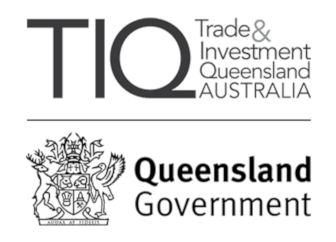 This will help Australian companies get started in exporting and brands of all sizes to use online channels to reach customers overseas they may not be able to through traditional bricks and mortar. 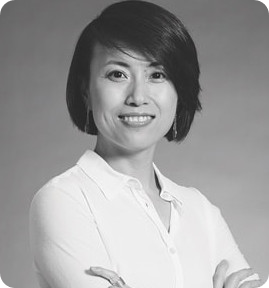 Jingmin Qian is a company director and advisor with expertise on strategy, finance and Asia/China. Jingmin is a non-executive director of Abacus Property Group (ABP.AX) and Club Plus Super, a member of Macquarie University Council, and a director of the Australia China Business Council (ACBC). Her consultancy, Jing Meridian, advises board and senior management on investment, strategic management and cross-cultural management. Previously she spent over a decade in executive roles with L.E.K. Consulting, Boral Limited and Leighton Holdings, with responsibilities covering strategy, mergers and acquisitions, capital planning, investment review and Asian expansion. Prior to that, Jingmin started her career as a development program officer at Ministry of Commerce (MOFCOM) in Beijing, working with AusAID and United Nations on aid projects in over twenty provinces in China. 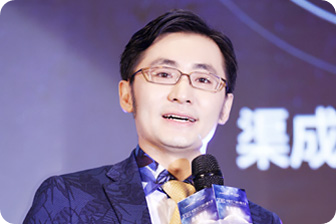 Jingmin holds a Bachelor Degree of Economics from University of International Business and Economics in Beijing and an MBA from Australian Graduate School of Management in Sydney. She is a CFA Charterholder, and an Alumni Leader of the Business School of University New South Wales. Jingmin is a Fellow, a Diversity Scholarship Winner and a participant of Chairmen’s Mentoring Program of the Australian Institute of Company Directors (AICD). 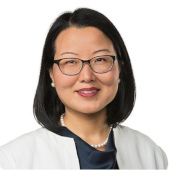 Jingmin is the category winner of AFR Women of Influence 2018 Board and Management Category. This conference delivered an extremely comprehensive set of presentations and panel discussions. I have a ton of material, insights and case studies to present back to my team and our customers. Great event overall, well worth flying up from Melbourne to attend. This conference was a terrific tool in providing concrete answers to exploring the Chinese market from a marketing perspective, understanding the market and opportunities and sharing key learnings. Looking forward to next year's event.